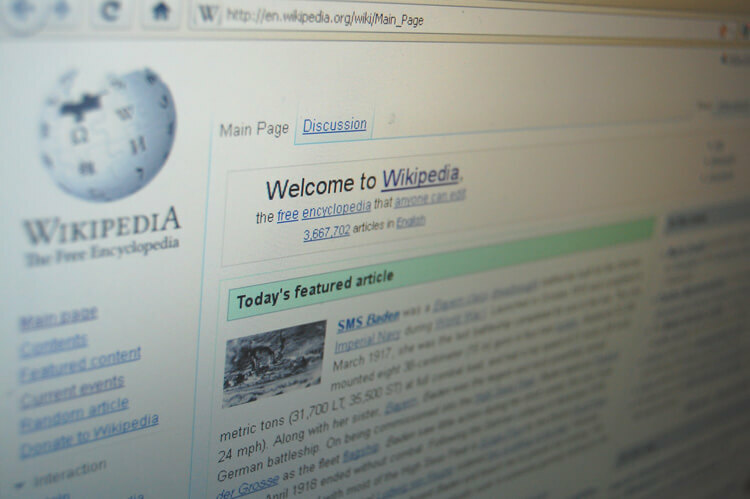 Wikipedia is a free, web-based, collaborative, multilingual encyclopedia project. Launched on 15th January 2001, it went on to become the largest and by far the most popular general reference work on the Internet. By 2011, more than 18 million articles (3.7 million in English) had been written by volunteers from around the world. 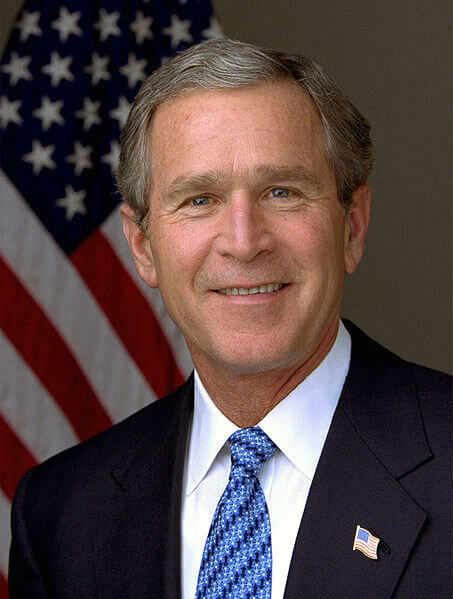 Following a controversial election result, former Texas governor George Bush was sworn in as U.S. President on 20th January 2001. Though he originally outlined an ambitious domestic agenda, his priorities were significantly altered following the terrorist attacks of the same year. Wars were waged in Afghanistan and later Iraq while significant debates regarding immigration, healthcare, Social Security, economic policy, and treatment of terrorist detainees took place within the US. Over an eight year period, Bush's once-high approval ratings steadily declined, while his disapproval numbers increased significantly over the same time frame. In 2007, the U.S. entered into its longest post-World War II recession and the administration responded by enacting multiple stimulus packages. The predecessor to the International Space Station, the Russian-controlled Mir had been in orbit since 1986. During that time, it hosted astronauts and cosmonauts from 12 different countries. The last crew left in 1999 and, despite attempts by private companies to purchase it, the aging space station was deemed unsalvageable. Mir was ditched in the Pacific Ocean near Fiji, with a few large pieces later retrieved. 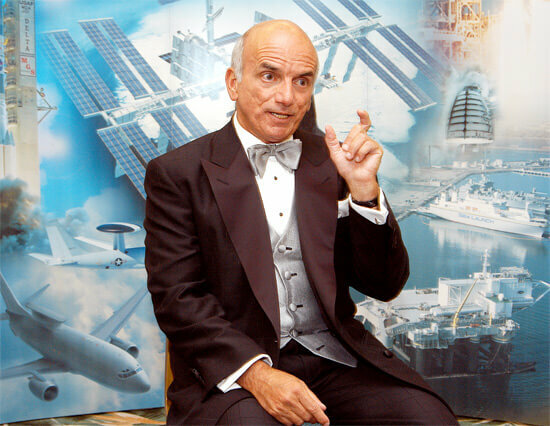 American engineer and multimillionaire Dennis Tito became the world's first space tourist in 2001. He spent nearly eight days on the International Space Station, Soyuz TM-31 and TM-32, orbiting the Earth a total of 128 times. Tito performed several scientific experiments that he said would be useful for his company and business. He paid a reported $20 million for his trip, through an arrangement with space tourism company Space Adventures Ltd.
On September 11th, 2001, a series of coordinated suicide attacks took place in the United States. On that day, 19 al-Qaeda terrorists hijacked four commercial airliners. The hijackers intentionally crashed two of the airliners into the Twin Towers of the World Trade Center in New York City – killing everyone on board, along with many others working in the buildings. Both towers – two of the tallest in the world at the time – collapsed within two hours, destroying nearby buildings and heavily damaging others. The hijackers crashed a third airliner into the Pentagon, just outside Washington, D.C. The fourth plane crashed into a field near Shanksville in rural Pennsylvania, after some of its passengers and crew attempted to retake control of the plane, which the hijackers had redirected toward Washington, D.C. There were no survivors from any of the flights. 2,973 victims and the 19 hijackers died as a result of the attacks. The vast majority of casualties were civilians, including nationals of over 90 countries. 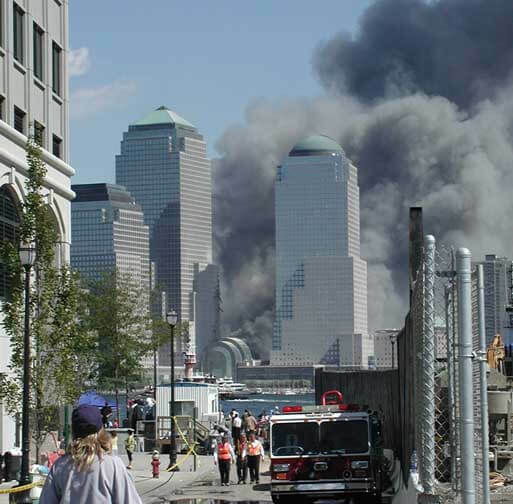 In addition, the death of at least one person from lung disease was ruled by a medical examiner to be a result of exposure to dust from the World Trade Center's collapse. Some American stock exchanges stayed closed for the rest of the week following the attack, and posted enormous losses upon reopening, especially in the airline and insurance industries. The destruction of billions of dollars' worth of office space caused serious damage to the economy of Lower Manhattan. The United States responded to the attacks by launching a "War on Terrorism" – invading Afghanistan to depose the Taliban, who had harboured al-Qaeda terrorists, and enacting the USA PATRIOT Act. Many other countries also strengthened their anti-terrorism legislation and greatly expanded their law enforcement powers. iPod was a new line of portable media players designed and marketed by Apple Inc. The first generation was launched on 10th November 2001. 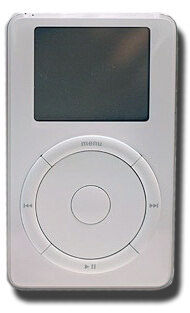 With its user-friendly interface and gigabytes of storage capacity, the iPod went on to become phenomenally successful. The introduction of the iTunes store, with millions of songs available to download, substantially boosted Apple's fortunes.